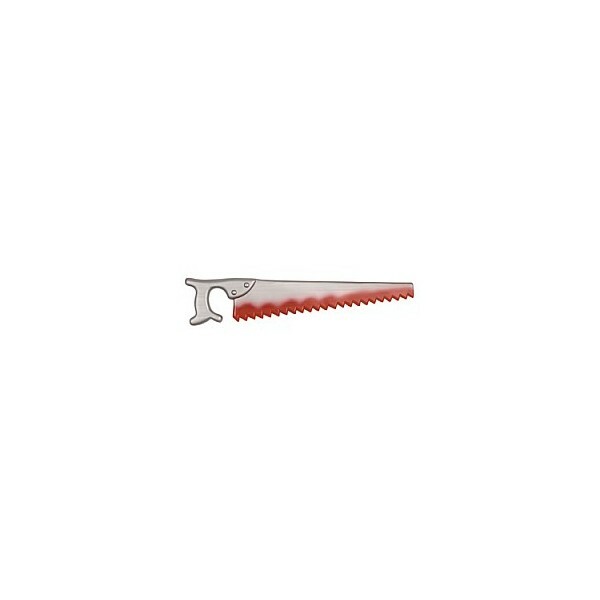 Add some gore and blood to your halloween fancy dress costume and have people running for the doors! 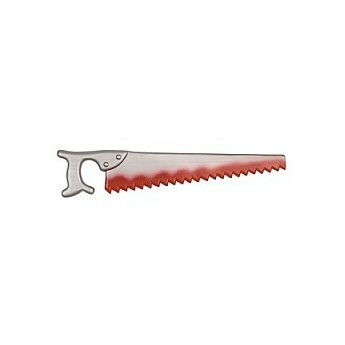 Our imitation Saw Prop Weapon is made of tough plastic and has a realistic bloodied blade. Measuring 42cm in length it makes a grim and gory accessory to complete a halloween costume.